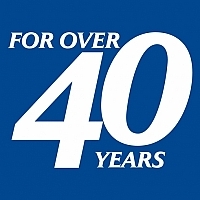 News | Westland Construction Ltd.
As we hit our 40 year milestone, we have started a new tradition to record the road we have taken to get here. 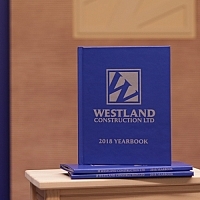 At our year-end party, we surprised our staff with Westland's first yearbook. Honoured to be serving the same local market for the last 4 decades. Construction Risk: What Keeps you up at Night? Considering our top three risks in a construction project: poorly-designed scope/incomplete drawings, poorly-written contracts with supplementary conditions and managing change and change orders. 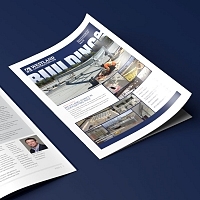 We just released our newest issue of Building Up, Westland Construction’s newsletter. You can read Issue 11 right here on our website. 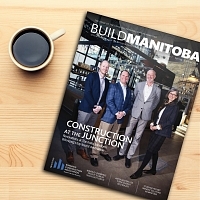 Westland Construction's multiple projects at The Forks have been featured as the cover article in the latest issue of Build Manitoba, a publication produced quarterly by the Winnipeg Construction Association. 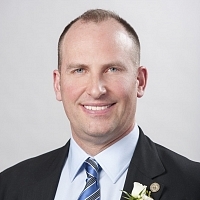 BUILD MANITOBA sits down with WCA’s Chair to find out how he went from milking cows on the family farm to operating Westland Construction and what he hopes to accomplish during his two-year term. 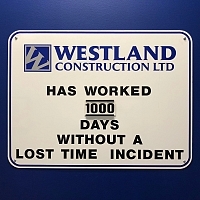 Westland is proud to reach a safety milestone, achieving 1,000 days without a lost time incident! 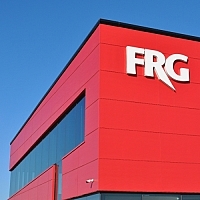 When Westland Construction was brought on as Construction Manager for FRG’s new home in the South Landing Business Park, the goal was simple: Transparency. 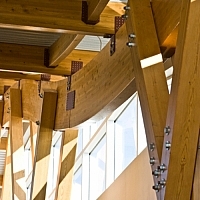 For both the design of custom glass company’s building and in the construction relationship. 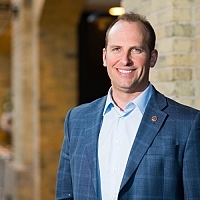 It's an honour to be elected to serve as Chair of the Winnipeg Construction Association. I look forward to working with the Board of Directors and the WCA staff to continue to build a relevant and effective association. 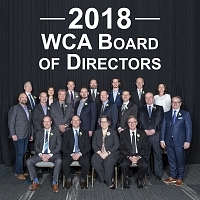 WCA's Annual General Meeting on February 21 led to the nomination of its 2018 Board of Directors. 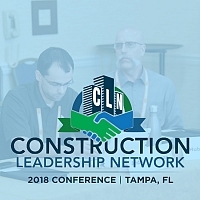 This week, some of our staff were in Tampa, Florida to attend this years annual conference being held from January 22-24, 2018. With the slogan ‘bank brighter’, Sunova Credit Union was seeking an innovative design that would not only create a beautiful building in the community, but one that was also ‘green’.